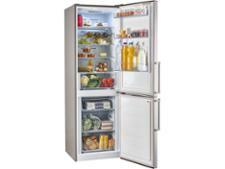 Miele KFN 29132 D fridge freezer review - Which? 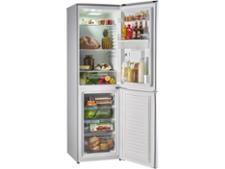 The Miele KFN 29132 D is a tall fridge freezer with a white finish. 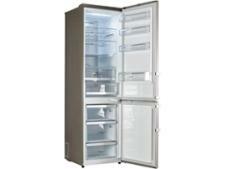 It's not cheap, but it comes with a claimed capacity of more than 300 litres. 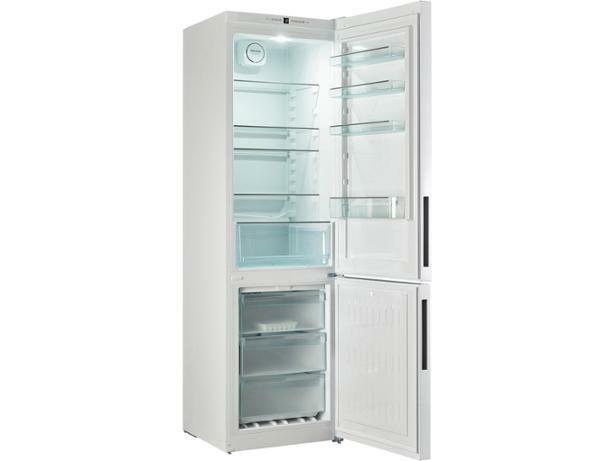 Read our Miele fridge freezer review to find out how spacious this model really is, and how it fared in our tough chilling and freezing tests.